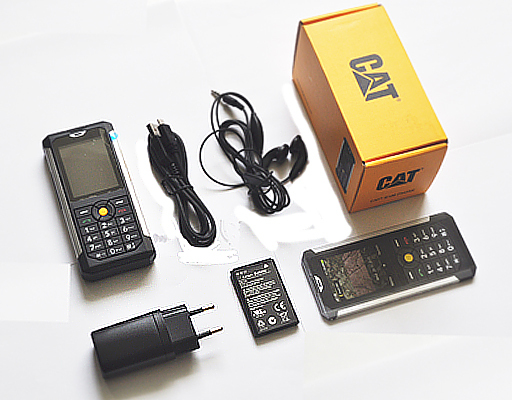 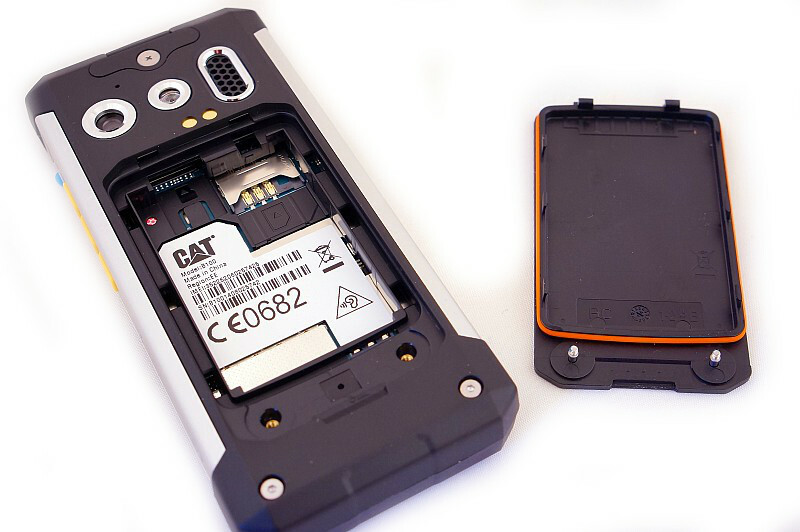 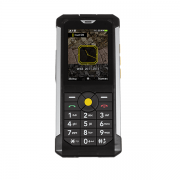 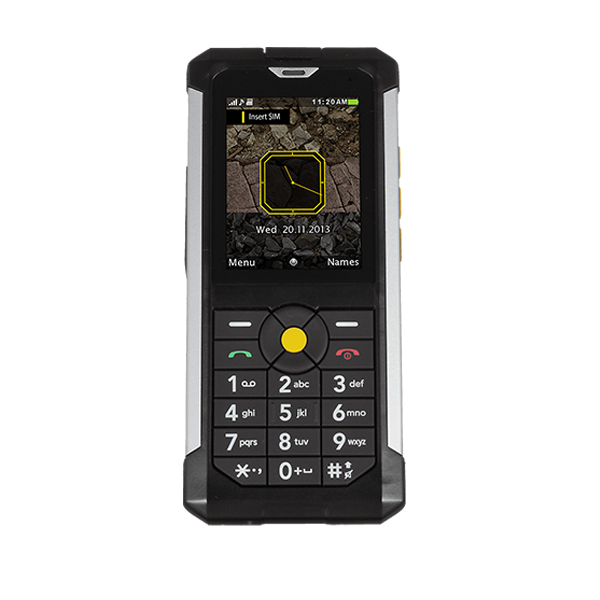 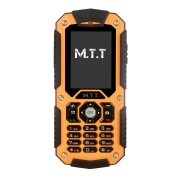 The CAT B100 is a phone that can tackle any tough conditions. 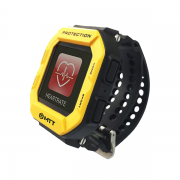 Not only is it dustproof but also waterproof for 30 minutes in up to 1 meter of water. 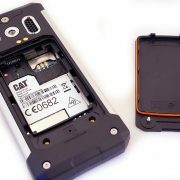 It can survive a drop from 1.8 meters and is also impact resistant. 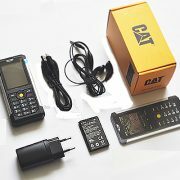 It has a noise-cancelling mic and a high-quality speaker, so you will always hear the caller and they will hear you loud and clear, Ambient noise isn’t a problem: The CAT B100 is a phone that thrives in temperatures as low as -25C and has high as 55C. 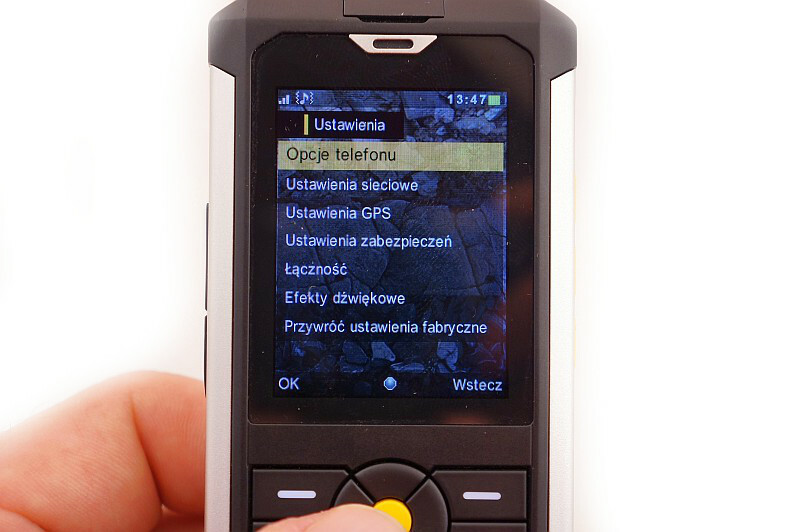 With talk-time of up to 10 hours, this phone will never let you down.